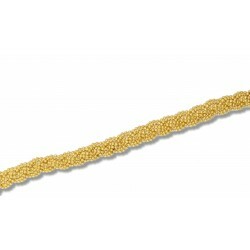 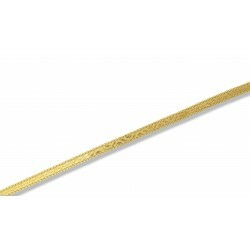 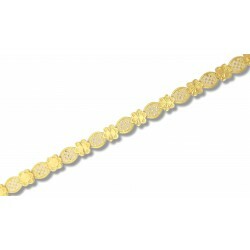 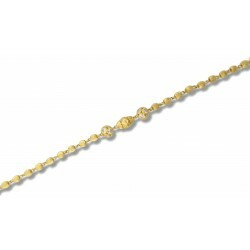 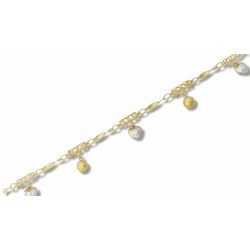 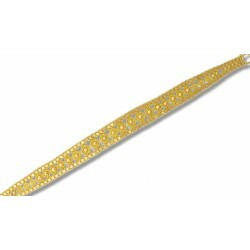 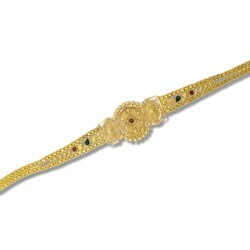 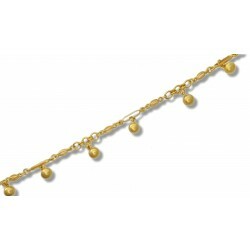 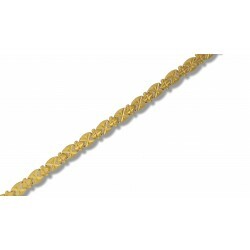 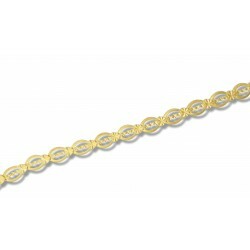 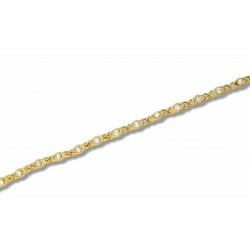 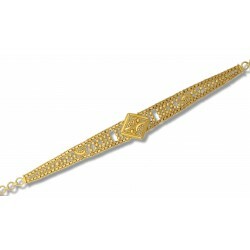 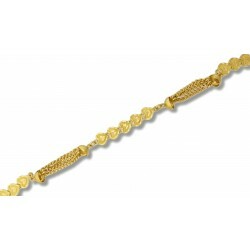 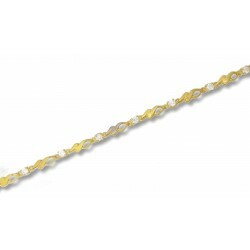 Fully hallmarked ladies bracelet in 22ct gold. 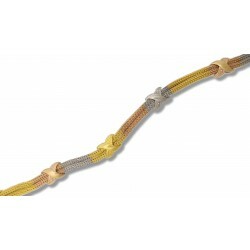 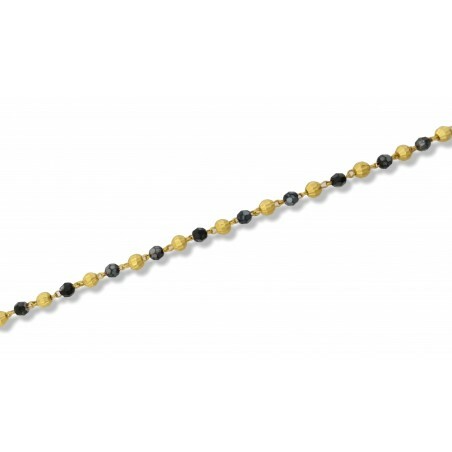 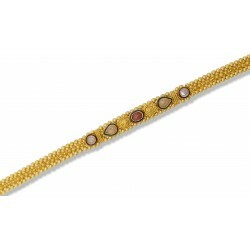 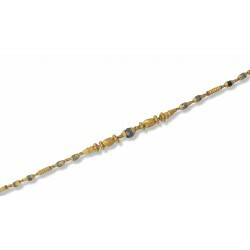 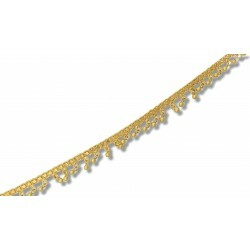 Alternating black and gold crystal bead bracelet. 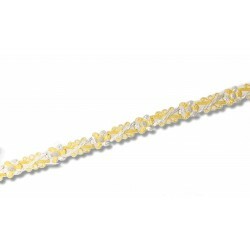 7 inches long.